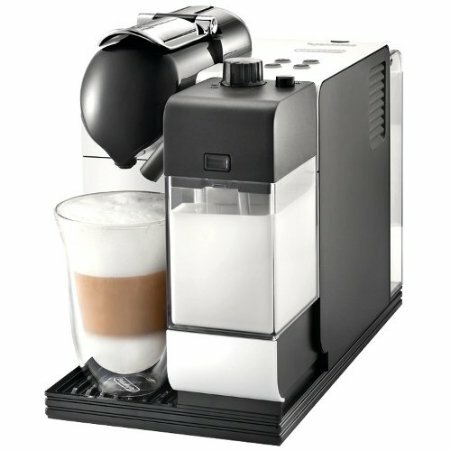 What Is The Difference Between Nespresso Creatista vs. Creatista Plus vs. Creatista Uno? 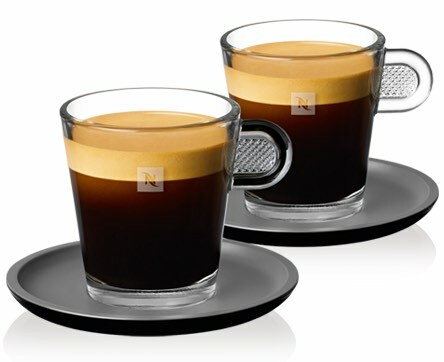 The Difference Between Nespresso Creatista vs. Creatista Plus. 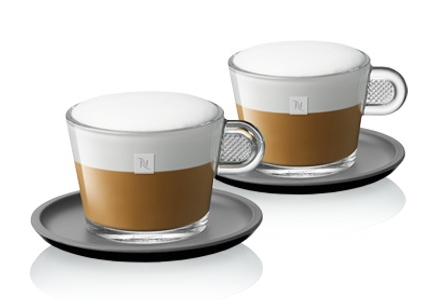 The Difference Between Nespresso Creatista vs. Creatista Uno. Comparison Between Creatista Plus vs. Lattissima Pro. 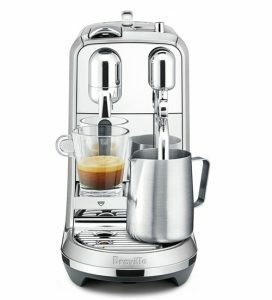 We’ve talked about the release of the most versatile single-serve from Nespresso and Breville, the Creatista Plus. 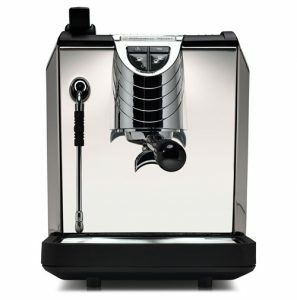 This exciting release from two powerhouses in espresso machines offers a lot for the home user, without the hard work and complications that other espresso machines come with. Personalized barista-style drinks with a touch of a button. 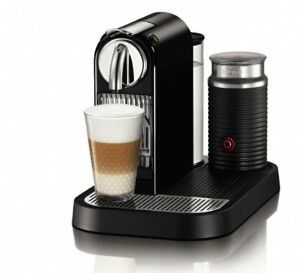 Designed to work with Nespresso OriginalLine espresso capsules. 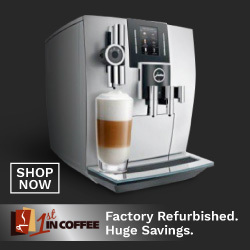 Select from 8 programmed coffee drinks like espresso, Cappuccino, Latte, Flat White and more. 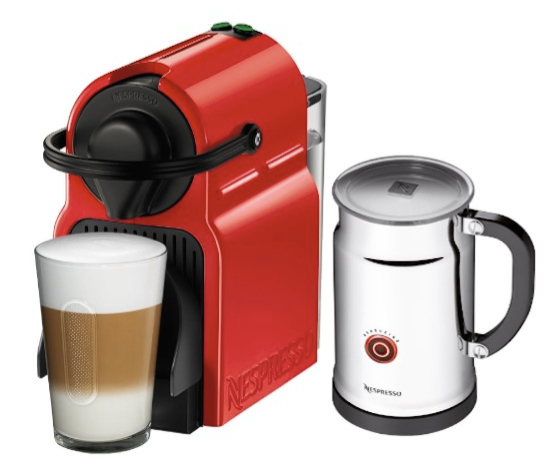 Automatic milk frother creates professional coffee-house micro-foam froth that allows you to create latte art. Color display screen allows you to easily program and control your Creatista PLUS machine. 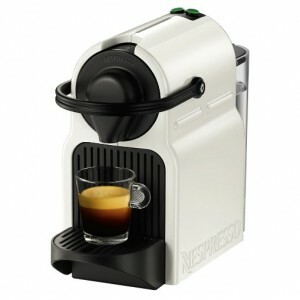 Click here to learn more about the Nespresso Creatista Plus, read the customer reviews and buy it. What Is The Difference Between the Creatista and Creatista PLUS? Auto-frothing with 8 texture levels and 11 different milk temperature settings. 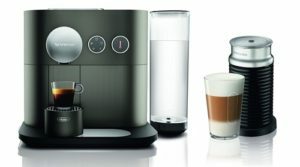 An enhanced coffee and milk experience and the possibility to easily create an authentic top-quality latte art coffee thanks to an innovative, automatic and expert steam pipe capable of: adjustable milk temperature (11 settings, 55-76°C / 133-169°F), adjustable froth quality (8 texture levels), temperature sensing, and fast/self-cleaning. Steam wand automatically purges after each use. 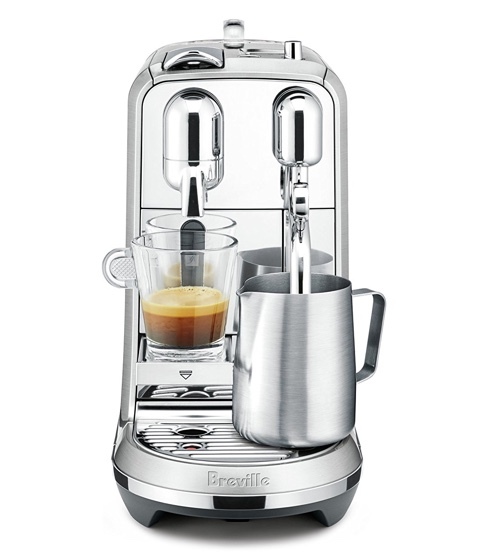 This beautiful Nespresso and Breville collaboration comes in two models: The Creatista and Creatista PLUS. But what’s the difference between these two? 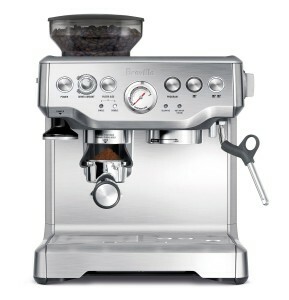 The Creatista Plus has a full stainless steel body. 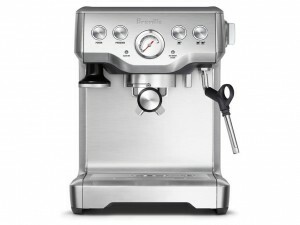 The Creatista has stainless steel front panel with colored sides. Both models have a quick start up time of 3 seconds. 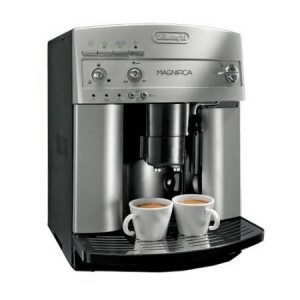 The Creatista Plus has a great range of 11 milk temperature settings to select from. With the Creatista, you can choose from 5 milk temperature settings. Creatista Plus offers 8 milk textures. Creatista has a selection of 4 milk textures. Both models can prepare different coffee drinks automatically: Ristretto, Espresso, Lungo, Cappuccino, Cafe Latte, Flat White, Latte Macchiato. 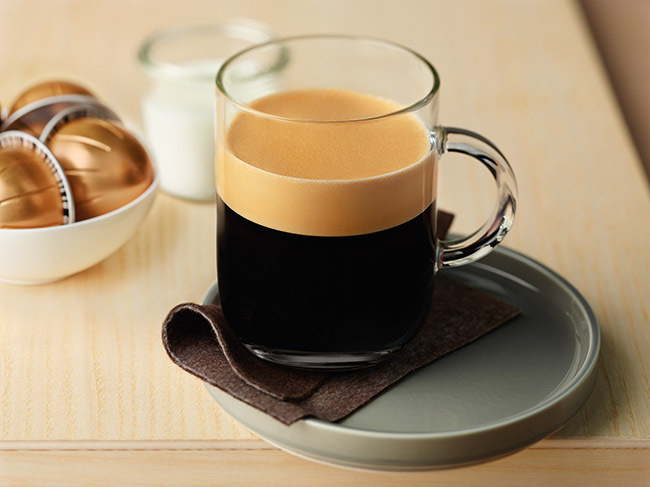 Nespresso Creatista vs. Creatista Uno, What’s The Difference? 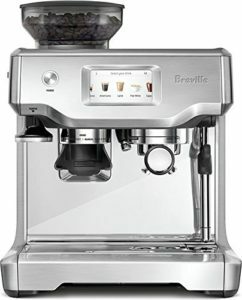 The Breville Nespresso Creatista enables you to easily create authentic top-quality Latte Art coffees at home, thanks to Nespresso's convenience and coffee expertise, combined with Breville's micro foam milk frothing technology. Auto-frothing with 3 texture levels and 3 different milk temperature settings. 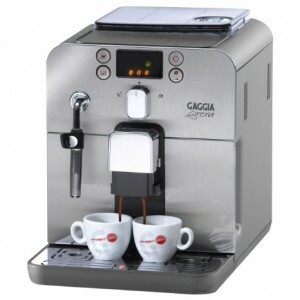 An enhanced coffee and milk experience and the possibility to easily create an authentic top-quality latte art coffee thanks to an innovative, automatic and expert steam pipe capable of: adjustable milk temperature, adjustable froth quality, temperature sensing, and fast/self-cleaning. Steam wand automatically purges after each use. 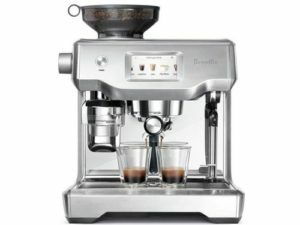 Creatista UNO is another addition to Breville’s and Nespresso’ line of Creatista machines. It is more comparable to the Creatista model than Creatista Plus, so how are they different? The Uno model does NOT have the colored display to program your settings. Instead, you use buttons. Press the buttons multiple times to program your settings. Uno has 3 levels of milk texture and 3 levels of milk temperature. 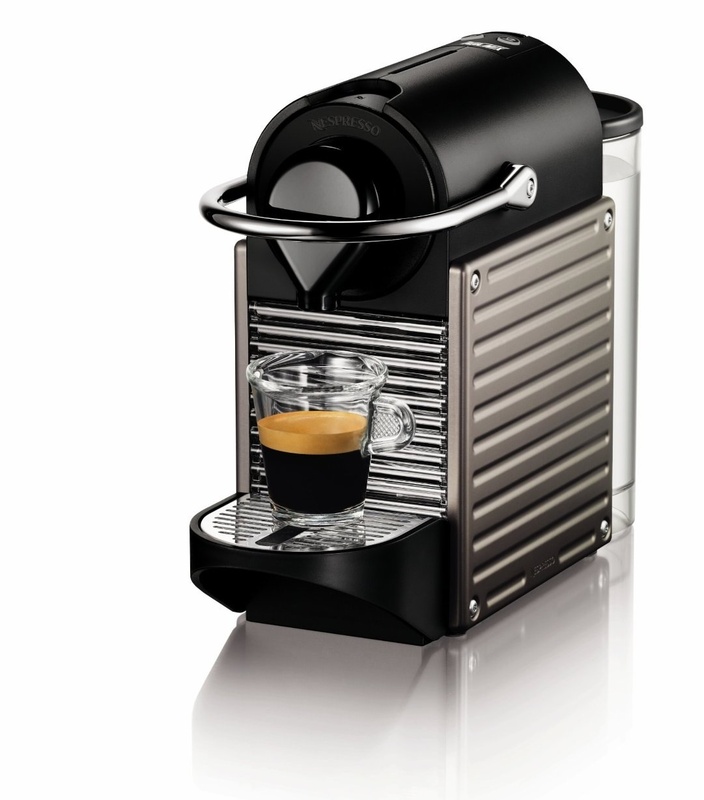 It also has 3 programmable buttons for ristretto, espresso and lungo. 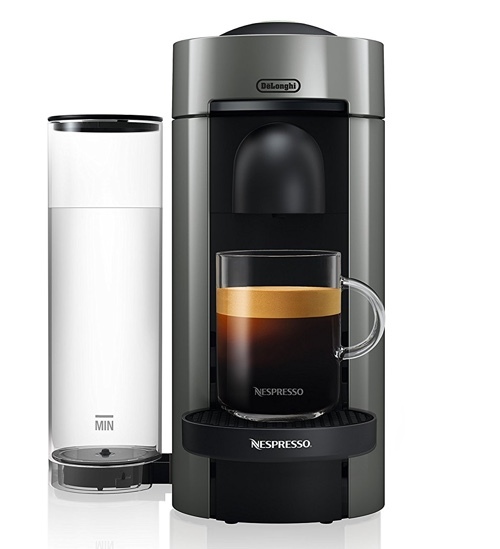 As for other drinks, although they’re not programmed and available with a push of a button, you can still build you own coffee drinks manually. It’s a great option if you want to get the same quality of drinks, but for less price. The only thing you’re giving up here is the convenience of the colored display. 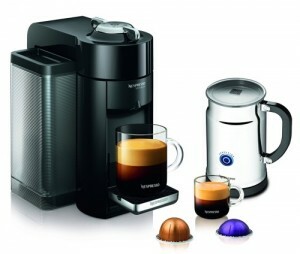 Click here to learn more about Nespresso Creatista Uno, read the customer reviews and buy it. 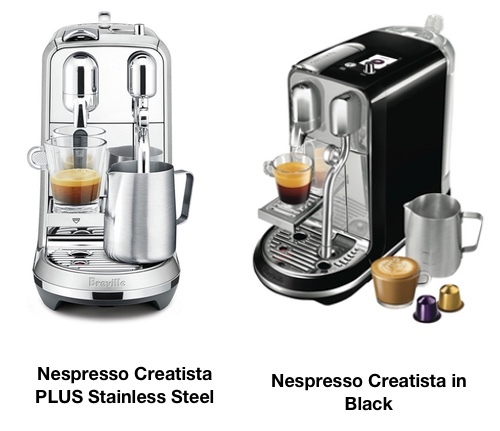 Nespresso Creatista Plus vs. Lattissima Pro, What’s The Difference? 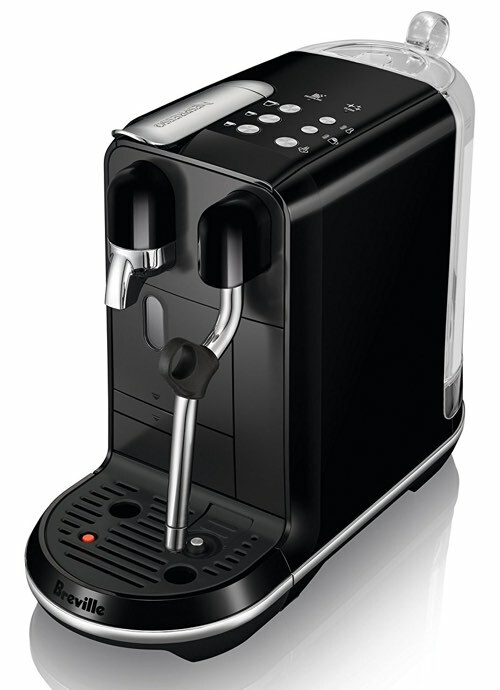 The Lattissima Pro is another Nespresso collaboration, but in this case with DeLonghi. 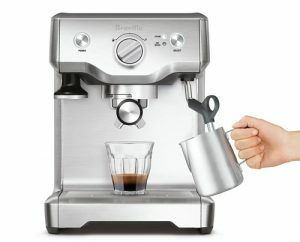 The Lattissima Pro has some similarities to the Creatista Plus, but it isn’t nearly as powerful and versatile as the Creatisa. 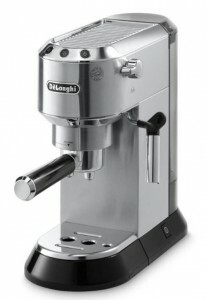 The Lattissima Pro has a detachable automatic milk frother. 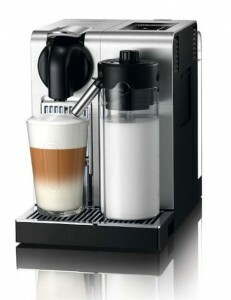 The machine will froth the milk using a whisk, pour it into the cup and brew the coffee, all automatically. 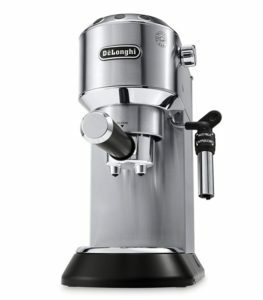 The texture of the milk frothed in the Lattissima Pro doesn’t work for latte art. The Creatista Plus has automatic frothing wand that uses steam to froth milk. 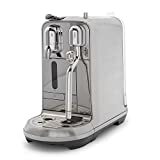 Like a professional espresso machine, this frothing wand (with the help of the sensor at the bottom of the jug) will create the perfect froth with micro-foam, with your selected texture and temperature. Then, you’ll pour the milk into the brewed coffee, and you can even get creative and create latte art. 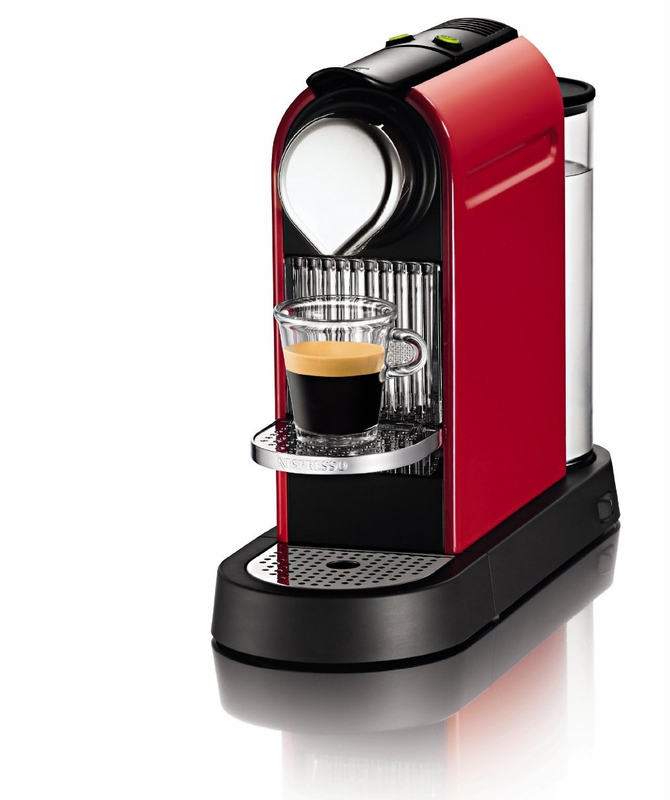 In the Latttisima Pro allows you to customize the volume of your coffee in the 6 pre-programmed drink settings. 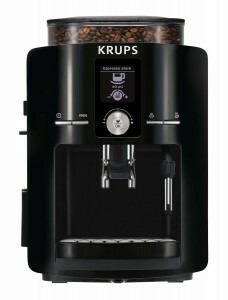 Creatista Plus has milk temperature settings, milk froth texture settings and volume customization. Lattissima Pro has an LED touchscreen. The Creatista Plus has a colored display that can be controlled with a rotating selector.